Providing the best range of Modular Controller, we, Intek Instrument, is a renowned Distributor, Supplier, Trader, Dealer, Importer and Exporter in India. We are an authorised Distributor for Gefran Italy in North India. 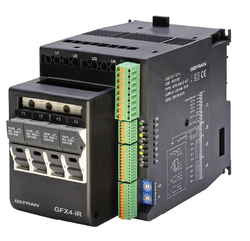 Leveraging on our rich industry experience, we are offering a qualitative range of Zone Modular Controller. In proximity to high-frequency generators or arc welders, use adequate grid filters. The power supply lines must be separate from instrument input and output lines. 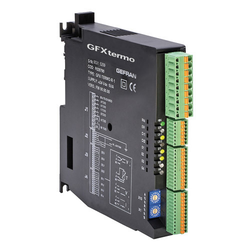 We hold expertise in offering a precision engineered gamut of Modular Power Controller.